The compounds could be used in a pill to help prevent colon cancer and lessen the recurrence of the disease in colon cancer survivors and the researchers also found that grape compounds can kill colon cancer stem cells both in a petri dish and in mice. Compounds found in grape skins and seeds can kill colon cancer cells and may eventually lead to treatments to help prevent the condition, say researchers including one of Indian origin. “The combination of resveratrol (found largely in grape skins) and grape seed extract is very effective at killing colon cancer cells,” said Jairam K.P. Vanamala, Associate Professor of Food Sciences at Pennsylvania State University in the US. “And what we’re learning is the combination of these compounds is not toxic to healthy cells,” Vanamala, who is also a faculty member at the Penn State Hershey Cancer Institute, said. The findings, published in the journal BMC Complementary and Alternative Medicine, could pave the way for clinical testing of the compounds in human colon cancer, which is the second most common cancer in women and the third in men. If successful, the compounds could then be used in a pill to help prevent colon cancer and lessen the recurrence of the disease in colon cancer survivors. The researchers found that grape compounds can kill colon cancer stem cells both in a petri dish and in mice. “We are particularly interested in targeting stem cells because, according to cancer stem-cell theory, cancerous tumours are driven by cancer stem cells,” said Vanamala. For the animal study, the researchers separated 52 mice with colon cancer tumours into three groups, including a control group and groups that were fed either the grape compounds or sulindac, an anti-inflammatory drug, which was chosen because a previous study showed it significantly reduced the number of tumours in humans. 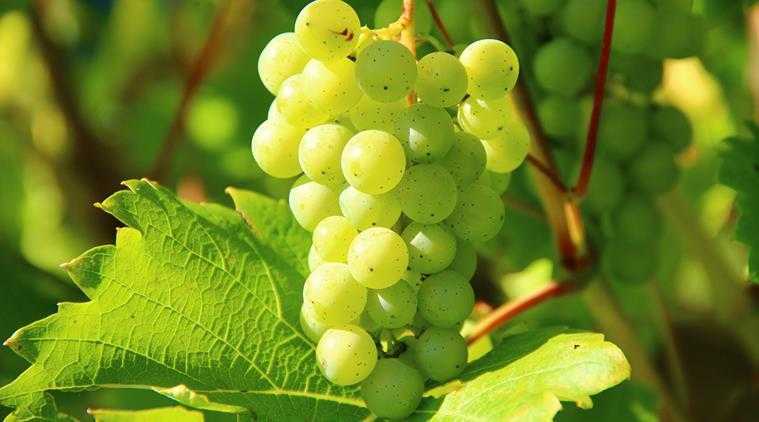 The incidence of tumours was suppressed in the mice consuming the grape compounds alone by 50 per cent, similar to the rate in the group consuming the diet with sulindac. When taken separately in low doses, resveratrol and grape seed extract are not as effective against cancer stem-cell suppression as when they are combined together, according to the researchers. If successful in human trials, the compounds could be taken in low doses using currently available supplements for grape seed extract and resveratrol, which are also found in wine, according to the researchers.